With only a couple of weeks to go, Dragon Ball FighterZ open beta has confirmed one of its playable characters. And what’s exciting about this is that this character is not a part of the recently finished closed beta. With all of these being said about this character, he is surely someone to be feared. Players can expect to play this powerful character in the open beta starting on January 14 and 15 and for those who were able to pre-order the game will have access a day earlier on January 13. Dragon Ball FighterZ will officially launch on January 26, 2018, and is available to play on PC, PlayStation 4 and Xbox One. 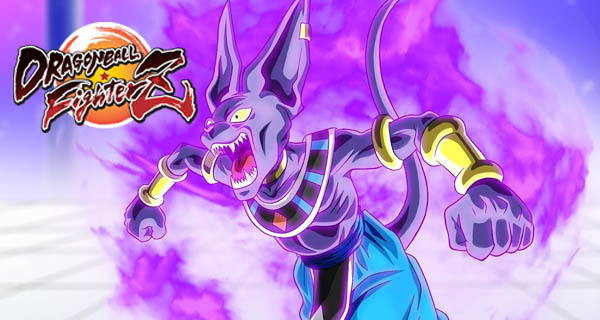 Are you excited to play Beerus in Dragon Ball FighterZ open beta? Share your thoughts with us in the comments below. 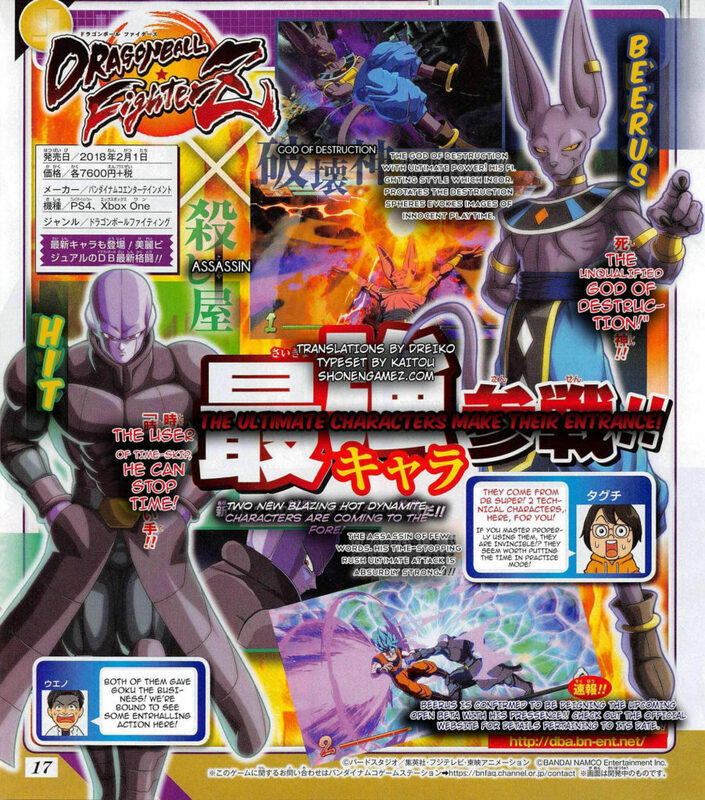 Dragon Ball FighterZ Open Beta will have 11 Playable Characters Bandai Namco’s Dragon Ball FighterZ open beta will be opening soon, and it was confirmed to have 11 playable characters.